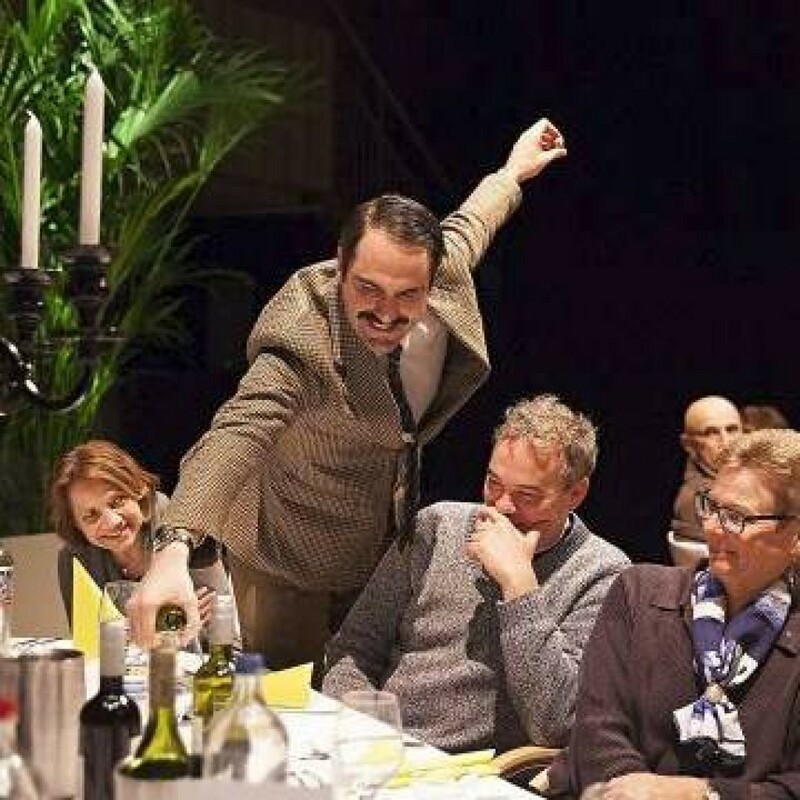 Hilarious adventures with Basil, Manuel and crew… for a Christmas dinner to remember! 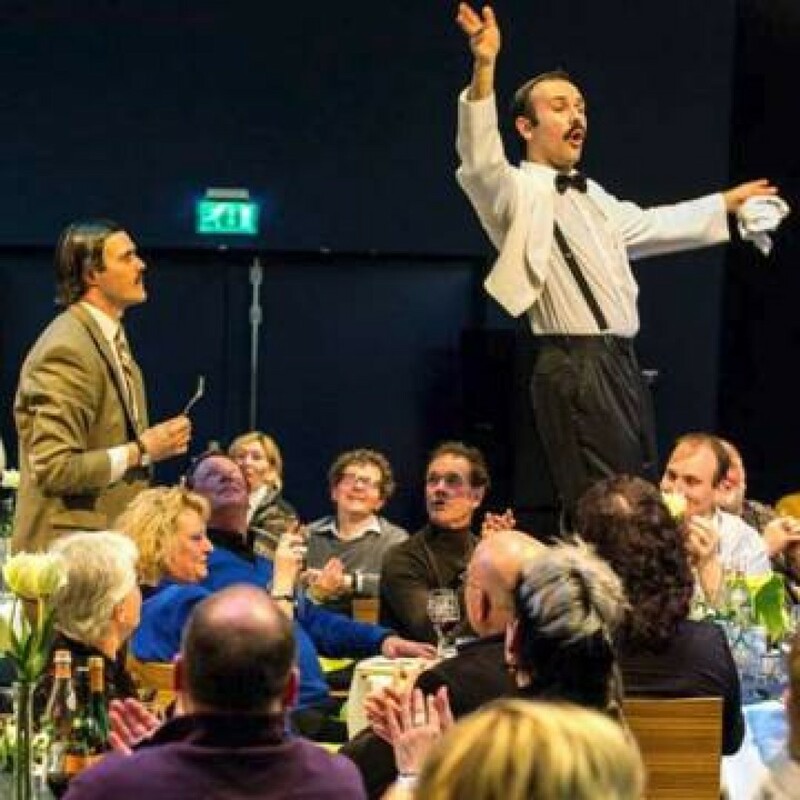 Let the manic Basil and his Team stamp their unique brand of humour on your Christmas dinner and make it an evening to remember with our personalised entertainment… every bit as individual as your company! These much-loved characters literally take over the whole proceedings and exert their incompetent skills to the full to ensure that your reception and dinner proceed without a hitch. What more could be done to ensure a memorable chaotic and hilarious evening! Our talented production team will be happy to create a uniquely scripted theme – especially for your company or party and, of course, Basil will now have a few characters in mind to inject a little personal interest, or misery, for your guests!! This hilarious event is a respectful, warm and accurate tribute to these famous TV characters, presented by talented Equity actors, professionally managed to your requirements and, unlike the “real” Fawlty Towers, all the mayhem is planned for the enjoyment of our guests! We have received fantastic reviews about this intelligently produced, extremely funny and professionally managed event, and would be happy to provide references if required. 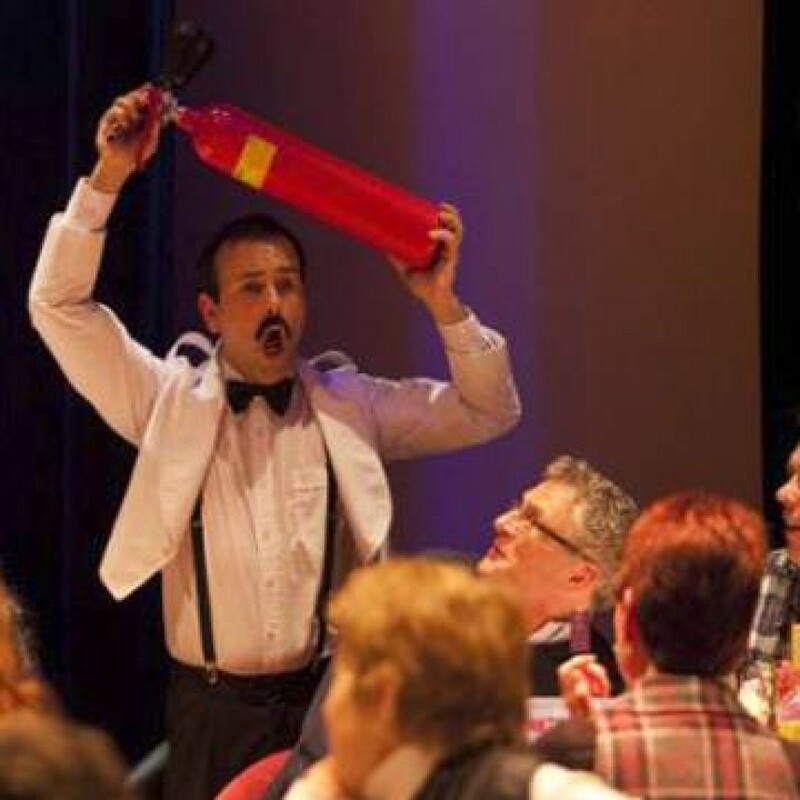 Unlike the real “Fawlty Towers”; your event will be in safe hands!